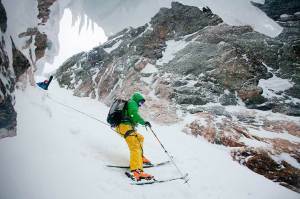 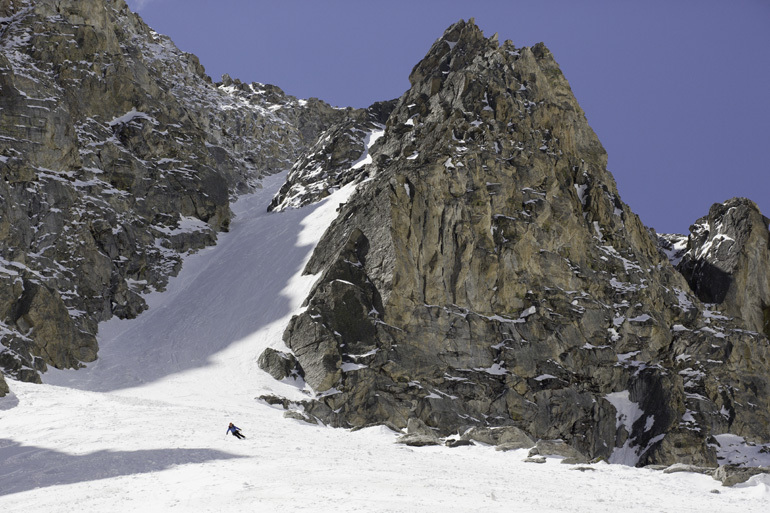 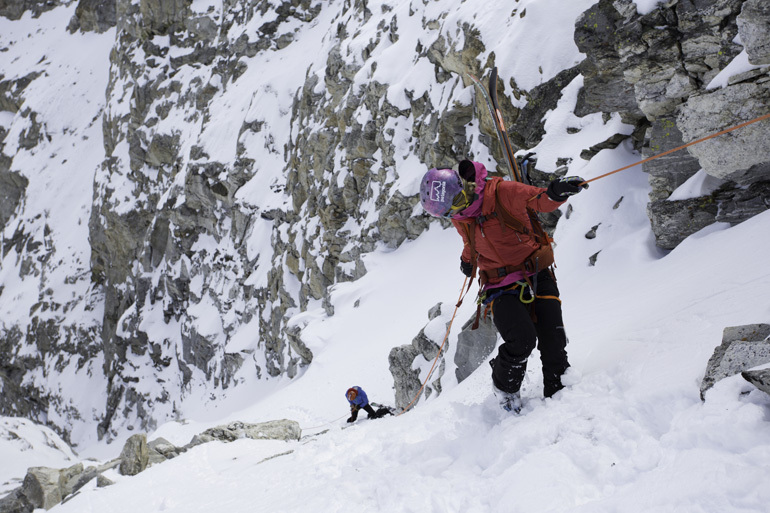 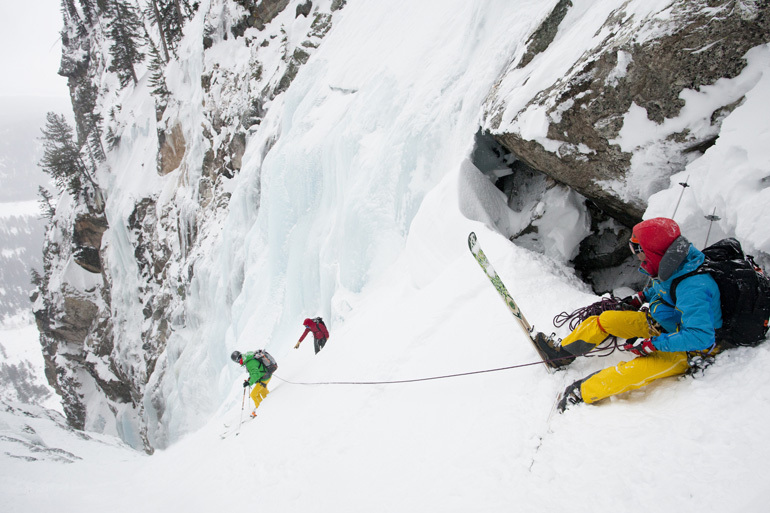 The Advanced Ski Mountaineering Clinic is designed for experienced and fit backcountry skiers and ski mountaineers. 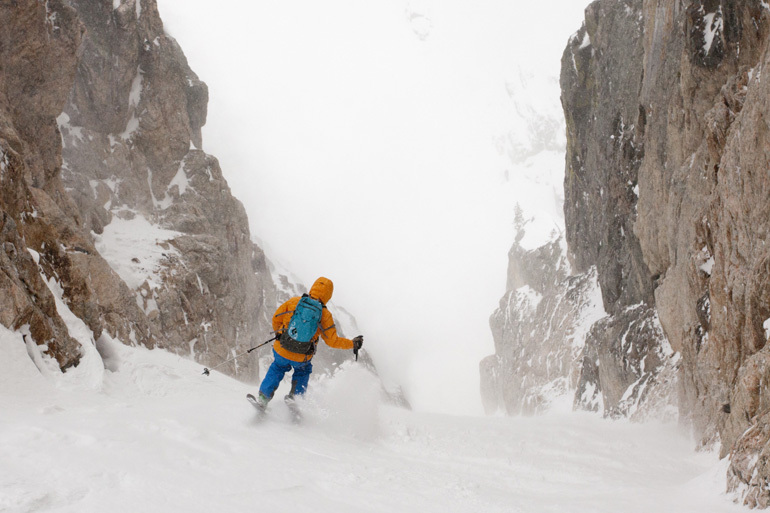 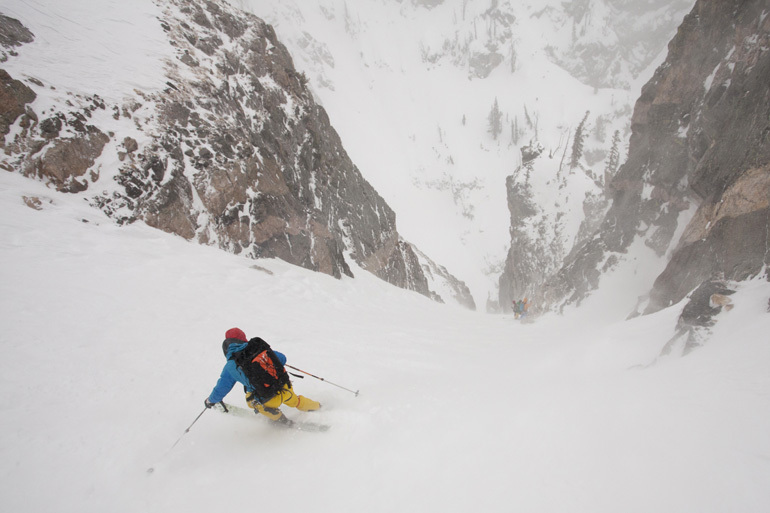 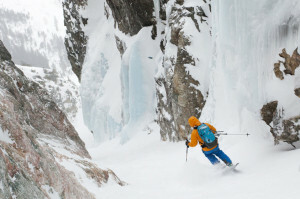 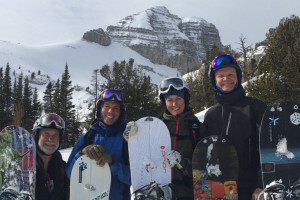 Skiers who have participated in a Backcountry Ski Week or Ski Mountaineering Clinic, or who have skied with us privately are typically well prepared for this clinic. 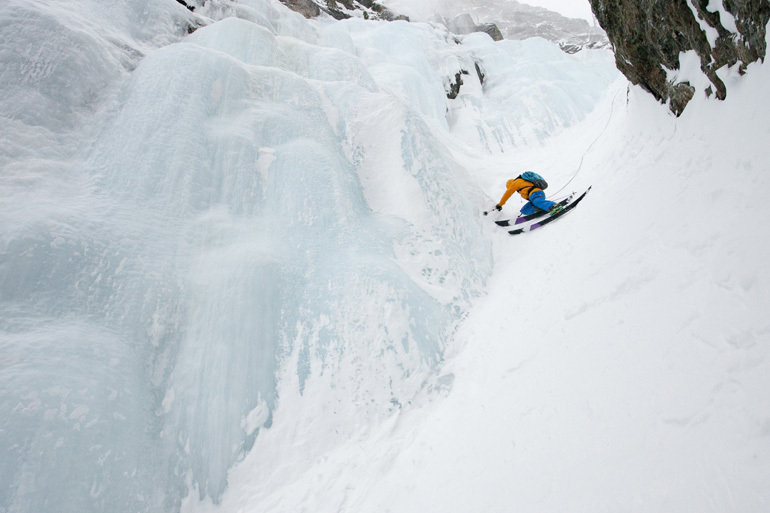 Haven’t skied with us? 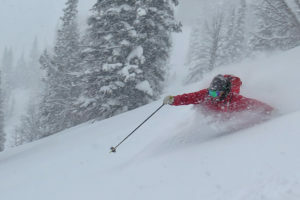 That’s OK, just give us a call to discuss your resume and see if this clinic would be a good fit. 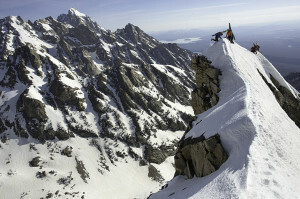 Our sights will be set on some of the more challenging Teton objectives. 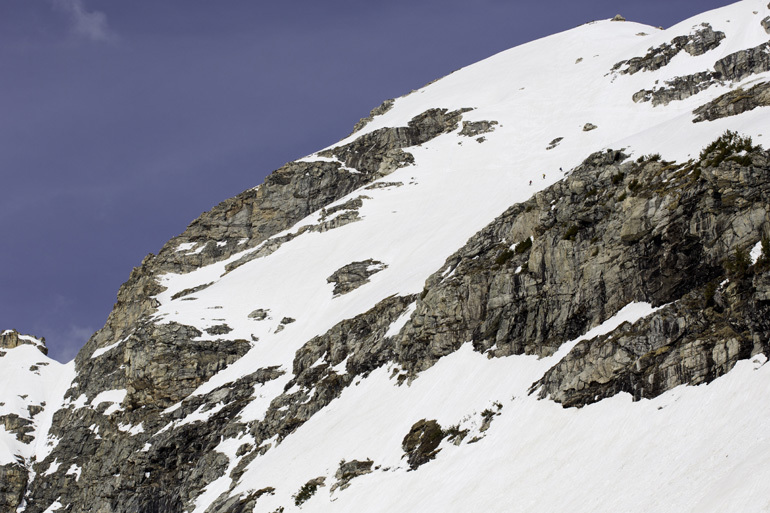 Depending on conditions and participants, we may include an attempt on one of the higher peaks.